Our WHEEL, TIRE, BUG, & TAR CLEANER has been designed with a special blend of cleaning and softening molecules. It is strong enough to remove tar and bugs from a vehicle’s finish but not harm the finish or clear coat. Use it full strength or dilute for easier jobs.It will remove brake dust from your wheels and brighten your whitewalls to a sparkling white. And, it contains no chlorine so it’s safe on specialty tires found on antique and classic cars! Spray our WHEEL, TIRE, BUG & TAR CLEANER directly on the bugs/tar you want to remove. Allow it to remain for 30 to 60 seconds. Then use a damp cloth to remove the Bug/Tar. Re-apply as necessary. It can be used full strength or diluted for other, in the home, cleaning jobs. We often use our WHEEL, TIRE, BUG, & TAR CLEANER instead of clay-baring our vehicles before we polish them with our S3FUSION Polish®. 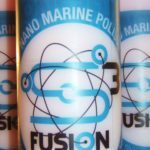 It removes all of that ‘micro-junk’ found on the vehicle’s surface leaving the surface clean and smooth.It can also be used inside your vehicle when detailing. remove tar, bugs, and sticky tree droppings from a vehicle’s finish but not harm the finish or clear coat. It will remove brake dust from your wheels and brighten your whitewalls to a sparkling white. 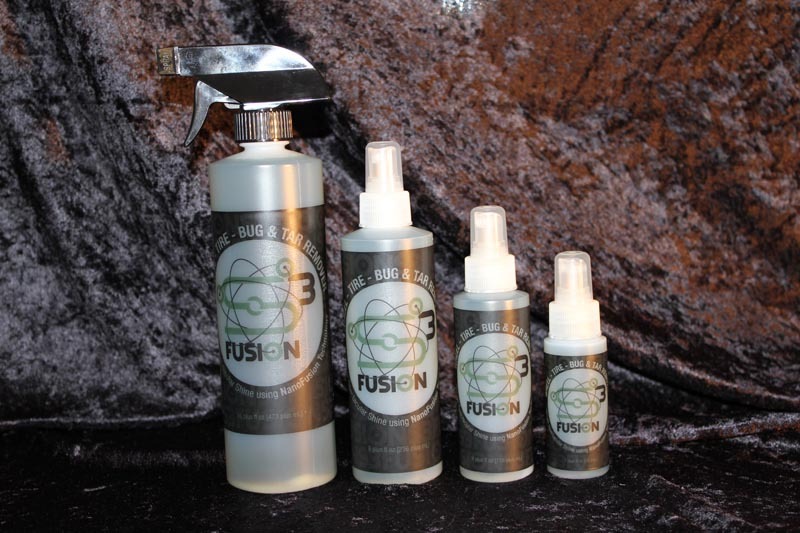 S3FUSION™Wheel, Tire, Bug, and Tar Cleaner can also be used to remove ourS3FUSION™Professional Polish. Use it full strength or diluted for other, in the home, cleaning jobs.S3FUSION™Wheel, Tire, Bug, and Tar Cleaner is safe for tires because it does not contain bleach, ammonia, or acids. It is an environmentally friendly product. It cleans! 1. Spray S3FUSION™Wheel, Tire, Bug, and Tar Cleaner on to each tire and wheel. Allow to soak in for a few minutes to loosen brake dust. 2. Use a wheel brush/tire brush to clean wheel and tire thoroughly. A 2nd application may be needed for whitewalls or wheels that are extremely dirty. 3. Rinse well with water. Dry wheel with a microfiber cloth. 4. To make future cleanings much easier, apply 2 coats ofS3FUSION™Professional Polish to each wheel and buff for a great shine. 1. 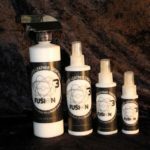 SprayS3FUSION™Wheel, Tire, Bug, and Tar Cleaner directly on bugs and tar. 2. Spray on to your microfiber cloth and rub to remove the bugs and tar from the finish of the vehicle. Reapplication might be necessary to dissolve and loosen tar. 3. Use S3FUSION™Professional Polish after the tar and bugs are removed. S3FUSION™Wheel, Tire, Bug, and Tar Cleaner can also be used like a liquid clay bar when completely detailing your vehicle.